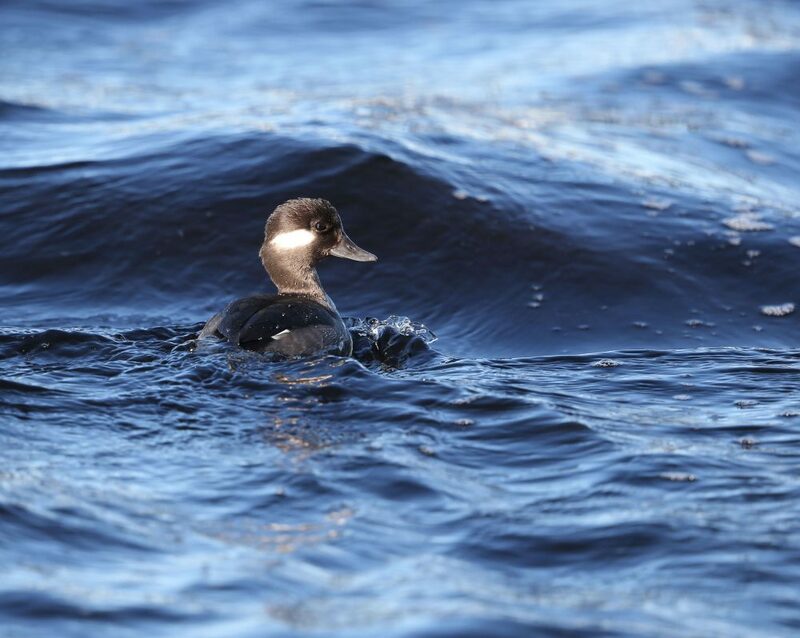 This is a photo of a female Bufflehead duck. I took it from the Elizabeth River Park, a park on the Elizabeth River in Chesapeake, VA, USA. I hope you enjoy it!